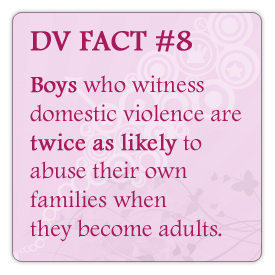 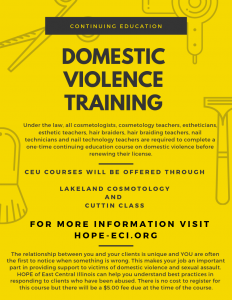 Join us for a FREE Training regarding Domestic and Sexual Violence. 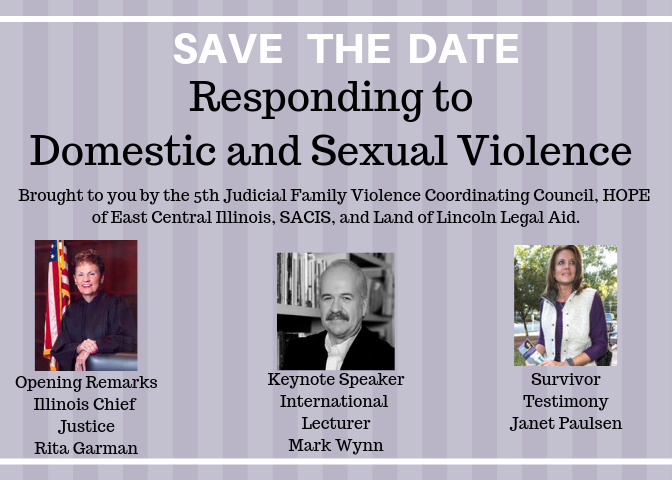 This training is brought to you by the 5th Judicial Family Violence Coordinating Council, HOPE of East Central Illinois, Sexual Assault Counseling and Information Service, and Land of Lincoln Legal Aid. 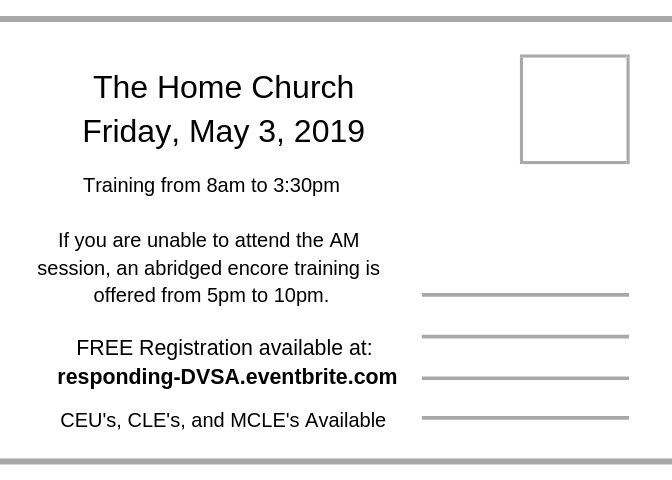 Visit responding-DVSA.eventbrite.com to register or for more information.